Ever been inspired by a makeup product to try a new look? I&apos;ve met an eye pencil that puts ideas into my head. The MAC Pro Longwear Eye Liner in Definedly Black makes me want to line everything. It&apos;s at the top of my new eye liner (eyeliner?) 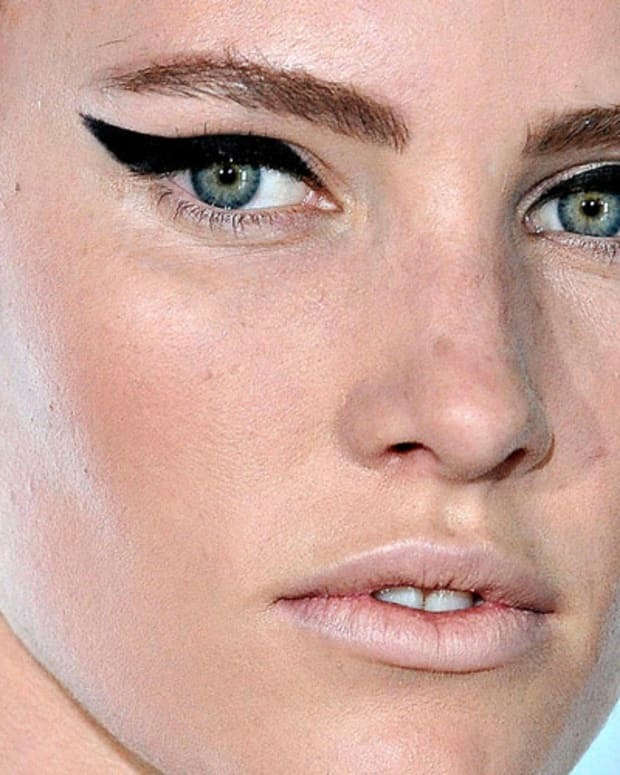 list, the best eye liner for cat-eye makeup. I finally got around to trying a MAC Pro Longwear Eye Liner ($23, maccosmetics.com) a couple of weeks back, and suddenly I want to line everything. That includes my lower lash line, which I usually leave bare, and Chinese makeup clients. I&apos;m not kidding about the clients. 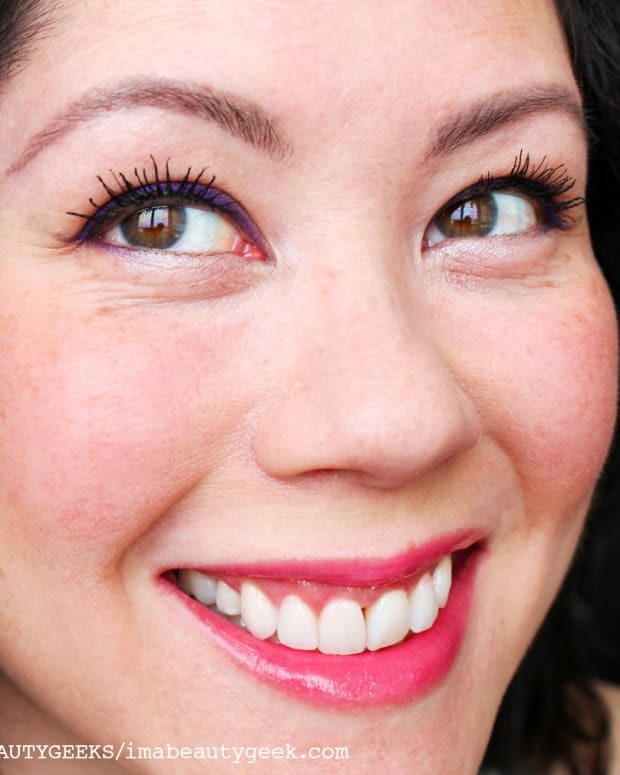 Chinese eyes are built in such a way that pencil liner tends to smudge ridiculously easily (Chinese skin tends to be oily, too, which is part of the issue). I used the MAC Pro Longwear Eye Liner on Chinese bridal clients a couple of weeks back: amazing. If you haven&apos;t tried a MAC Pro Longwear Eye Liner yet, you must. Must.